At the 135th Audio Engineering Society Convention (Thursday, October 17, through Sunday, October 20, 2013, at the Javits Center in New York City), the annual Historical Events lecture series will help illuminate the past, present and future of the craft of audio engineering. AES Convention Historical Events Chair Harry Hirsch. 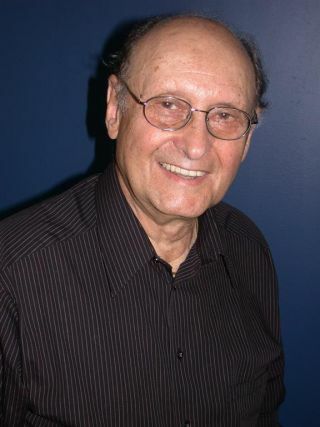 AES Convention Historical Events Chair, Harry Hirsch, a veteran of 50-plus years as musician, engineer, producer, studio owner and studio designer, has assembled a collection of presentations. These range from “The Art of Recording The Big Band, Revisited” to a look deep into the restoration and remastering of the classic Peggy Lee and Nelson Riddle LP Jump for Joy and more. Additionally, one particular presentation will honor the recently departed. On Friday, October 18 at 1 p.m., Ioan Allen, an Academy Award-winning cinema sound pioneer and 44-year veteran at Dolby Laboratories, will present “A Tribute to Ray Dolby.” Allen will review the singular achievements of Dolby, who passed away earlier this year at the age of 80, as well as his recollections of working closely with Dolby during his lengthy career at the company.